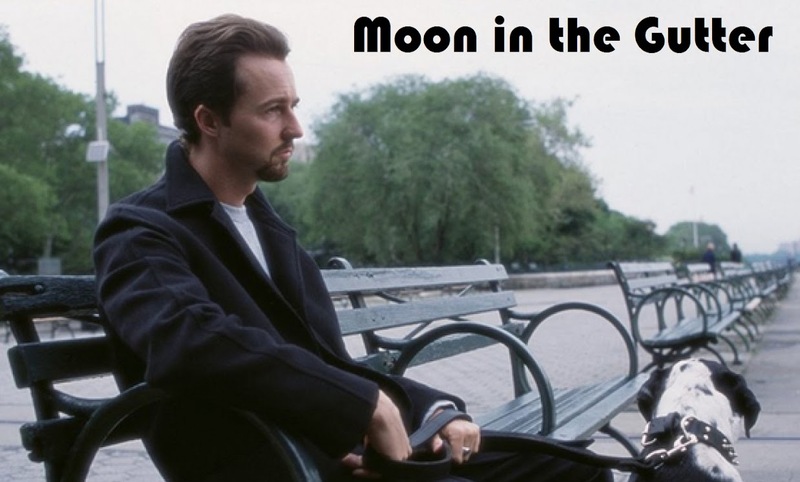 Moon In The Gutter: The Pope of Greenwich Village Soundtrack Finally Released! 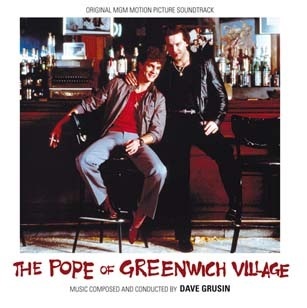 The Pope of Greenwich Village Soundtrack Finally Released! Dave Grusin's marvelous unreleased score for Stuart Rosenberg's classic The Pope of Greenwich Village is finally being released as a limited edition CD from Screen Archives Entertainment, via Quartet Records! The limited to 1,000 copies disc is now available to pre-order over at Screen Archives for fellow-fans of this wonderful film, which I count among my all-time favorites. 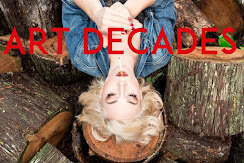 The 38 track CD also contains a 20-page booklet includes featuring liner notes by Daniel Schweiger with exclusive interviews with Dave Grusin and producer Gene Kirkwood. Thanks so much to Daniel and the folks at Screen Archives for releasing this score that I know some of us have been wanting for decades now. For those interested, my articles on The Pope of Greenwich Village can be found here and my Facebook group for the film is located here.